We are involved in providing high-end Mini Slitter machine with precision design and functionality. We fabricate our products with best of quality raw materials procured from renowned vendors in the market. 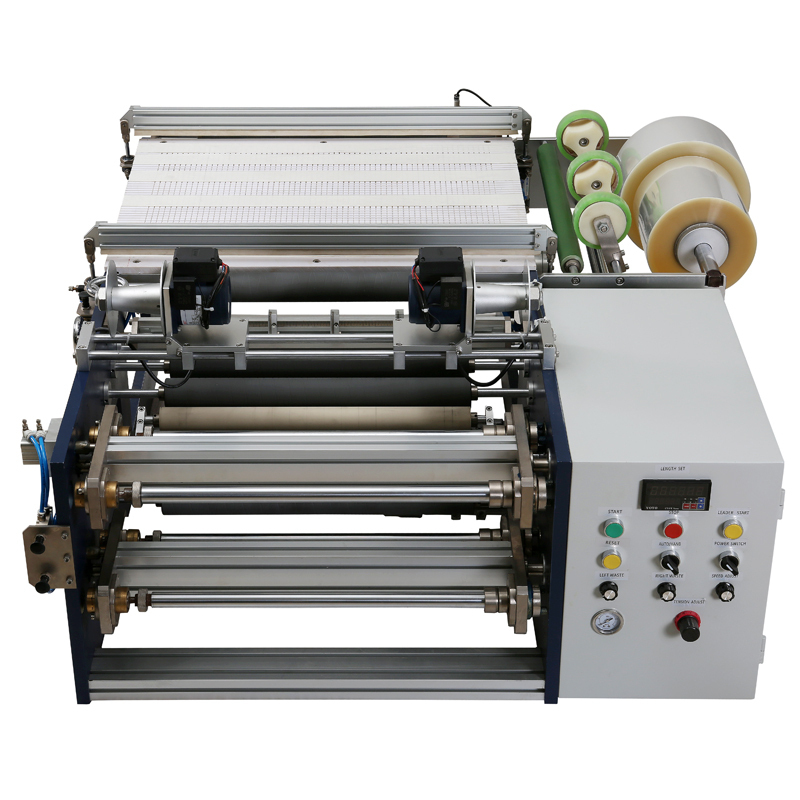 Our easy mini slitter machine is easy to handle, simple operation and durable. We give extended warranty with our products and committed to our clients to give them high quality machines. We utilize the best quality machines to manufacture a faultless scope of Easy Tear Mini Slitter Rewinding Machine. Our Easy Tear Mini Slitter Rewinding Machine is high in quality and execution as a consequence of which we have seen its immense interest in the business sector. It is easy to handle, simple operation.